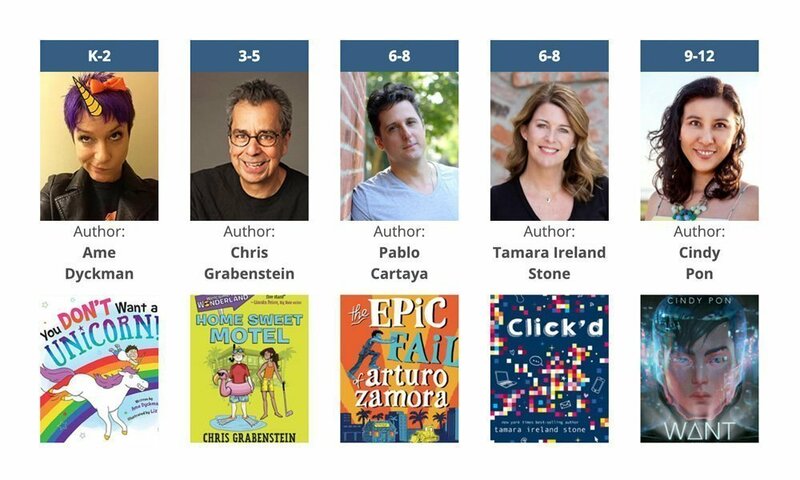 *With Ame Dyckman, Chris Grabenstein, Pablo Cartaya, & Cindy Pon. 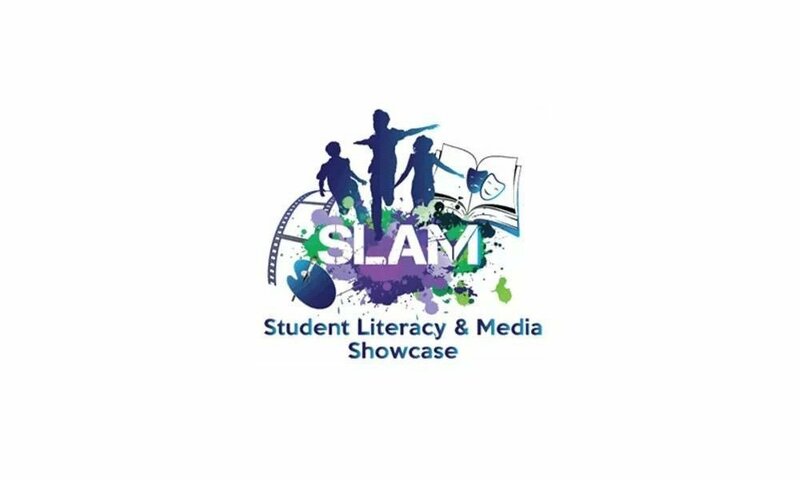 The Student Literacy and Media (SLAM) Showcase is a district K-12 event celebrating reading! Students at participating schools read books from their grade level Florida award nominated lists (Florida Reading Association, Sunshine State Young Readers and Florida Teens Read), then create Videos, 2D Artwork or other 2D creative expressions connected to the book (or books) they read. Schools celebrate and showcase all of their students’ works at a school site event and select 1 piece from each category to be showcased at the district event in March. 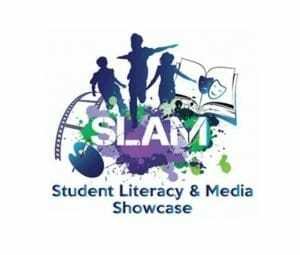 The district SLAM Showcase, held at the Tampa Convention Center, features a film & art festival of student works, as well as author presentations & signings.